The sinner after sun bottle is online available and also at the Telstar surf shop . 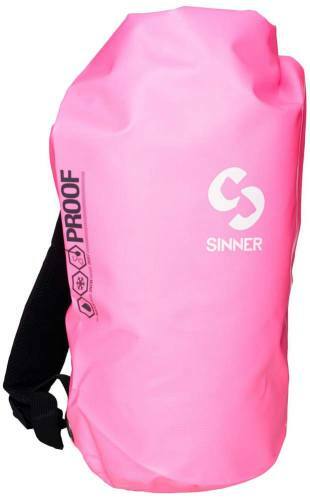 Order this sinner after sun bottle simply by adding it to your cart. 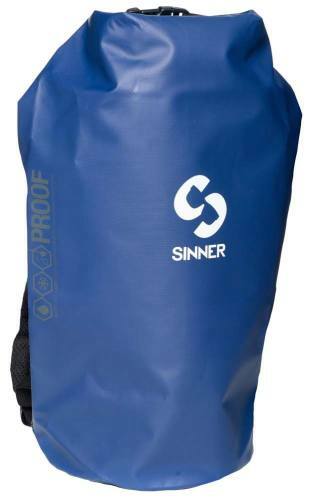 Check out our other Sinner products online. SINNER Aftersun has a capacity of 200 ml. 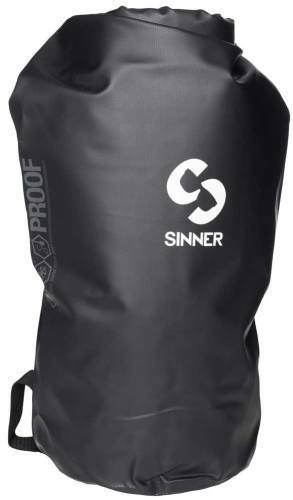 The SINNER Aftersun is water resistant. The cream also contains vitamin B5 for extra care.